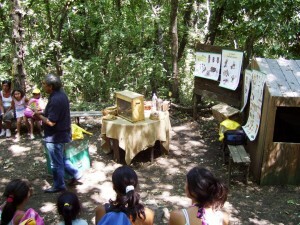 Parco Monteserra Association, in charge for the management of the area, is a group of volunteers who care for the maintenance of the park trying to create a place where conservation, enjoyment and sustainable development can coexist. 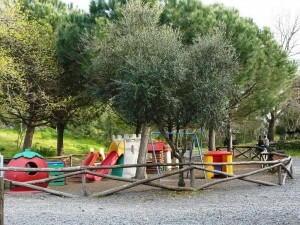 Thanks to their enthusiasm, in a few years Monte Serra Park has become an important educational centre and a desired destination for many families, school groups and tourists. Activities for groups aim to promote the principles of nature conservation by the knowledge and the discovery of its most important features. Accompanying guides are competent and qualified, both for young and elder visitors. 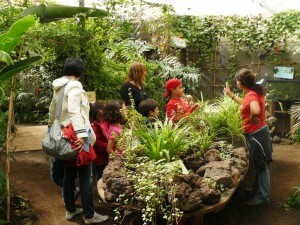 A fascinating guided tour in three stages: a conversation about butterflies in our teaching room, a walk in the green house among the living insects, the special exhibits of the silkworm and the leafcutter ants. The tour lasts about 45 minutes. 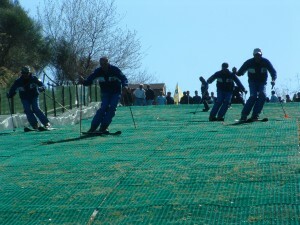 Nuova pista in manto sintetico con la stessa scorrevolezza della neve e un nastro trasportatore per risalire comodamente. 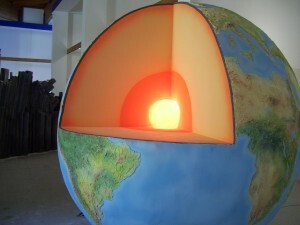 Le lezioni di avviamento allo sci sono condotte da Maestri della Scuola Italiana di Sci. L’attrezzatura necessaria (sci, scarponi e casco protettivo) è fornita dall’organizzazione. 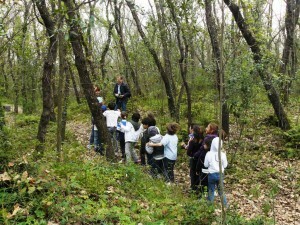 An animated tale along a nature trail where children are the protagonists together with trees and animals in the wood. In the natural setting of the wood children make by their own paper and wood objects by using materials and colours provided by their guide. A short route inside the wood all together seated in a van carried by a tractor. 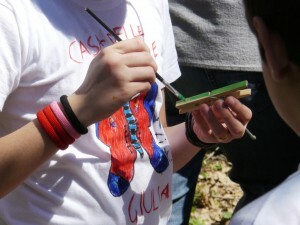 Stimulating examples and games in order to understand the meaning and the role of colours in the natural world. A fascinating meeting with a bee keeper to discover the bees world and all the stages of the honey production. 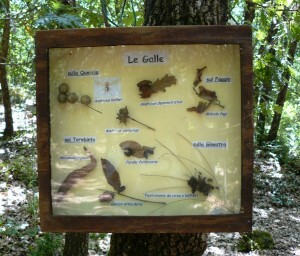 A pleasant walk with a guide along the nature trails in order to learn about the wood ecosystem and plant and animal biodiversità. 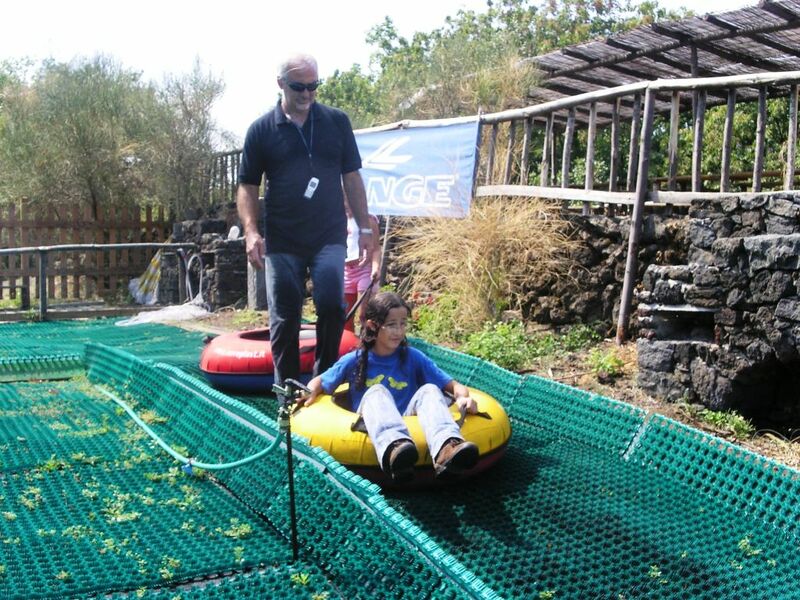 Let’s have fun by sliding down the artificial grass slope inside inflated tubes! Tubing is for everybody, kids and elders. For the way up a conveyer belt will make it easy.